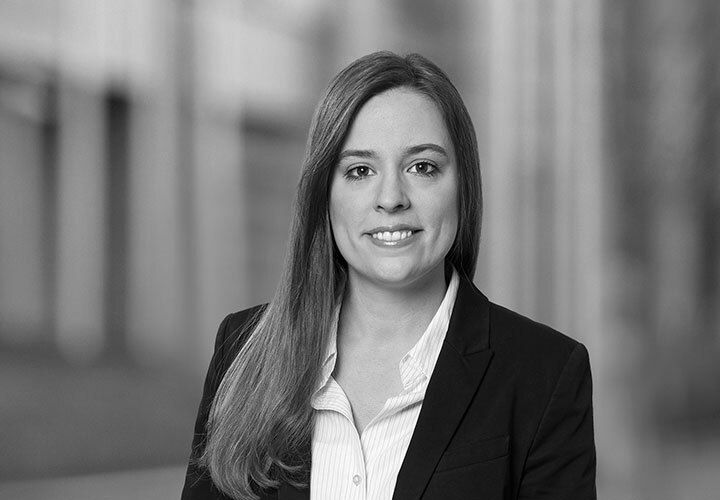 Claire-Marie Mallad is an associate in the Firm's Capital Markets group in Frankfurt. She practices in the areas of structured finance, debt capital markets and bank regulatory laws. Claire-Marie Mallad represents financial institutions, trustees and investors on a range of capital markets transactions. In particular, she focuses on structured finance and derivative products including risk transfer transactions for the purposes of managing a bank’s exposure to credit risk and optimising other prudential ratios. In addition, she also advises national and international clients on regulatory laws and implications of the European bank resolution regime on bank issuers and their creditors. 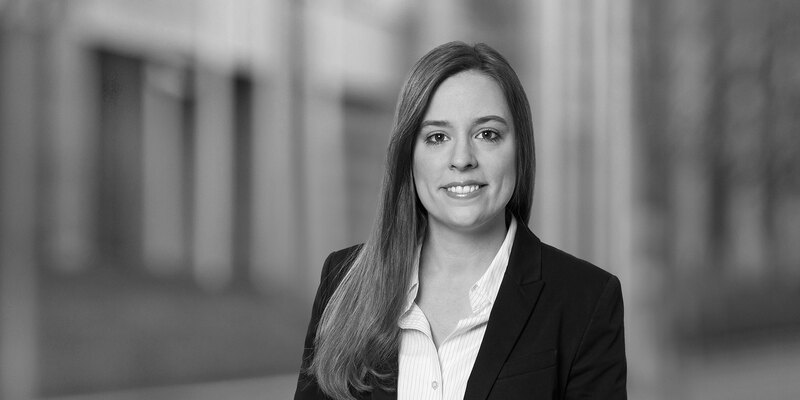 Prior to joining White & Case, Claire-Marie Mallad worked as a trainee lawyer for another major international law firm in Frankfurt and gathered experience in European capital market law during her stays in Dublin and Helsinki. Advised NORD/LB on a EUR 10.1 billion credit portfolio transaction with a reference portfolio of approx. 4,300 loans containing renewable energies, infrastructure, aircraft and German medium-sized businesses loans. The securitisation transaction also included approx. EUR 1 billion shipping loans and thereby constitutes one of the biggest shipping securitisation transactions recently placed into the markets. NORD/LB reduced its risk-weighted assets by around EUR 3.7 billion resulting in a significant CET 1 ratio improvement. Advised Santander Consumer Bank AG as sole transaction counsel for a securitisation of consumer loans rated by Standard & Poor's and DBRS Ratings. Bearer bonds with a total nominal value of EUR 850 million were issued, which are backed by Santander's consumer loan receivables. The issuer is a German special purpose entity. The securitisation transaction was arranged by UniCredit Bank AG, acting also as Joint Lead Manager together with Banco Santander S.A. EUR 850,000,000. TRIM – Is the ECB prematurely implementing Basel IV reforms? Is a pan-European asset management company a panacea to Europe's growing NPL problem?